Are robots taking over our museums? In the past year, the Smithsonian has welcomed Pepper, a four-foot-tall, interactive humanoid robot from Softbank Robotics, to its ranks of scholars and museum professionals, offering a new kind of visitor experience. The Smithsonian is the first museum, research, and education complex in the world to experiment with this innovative technology. 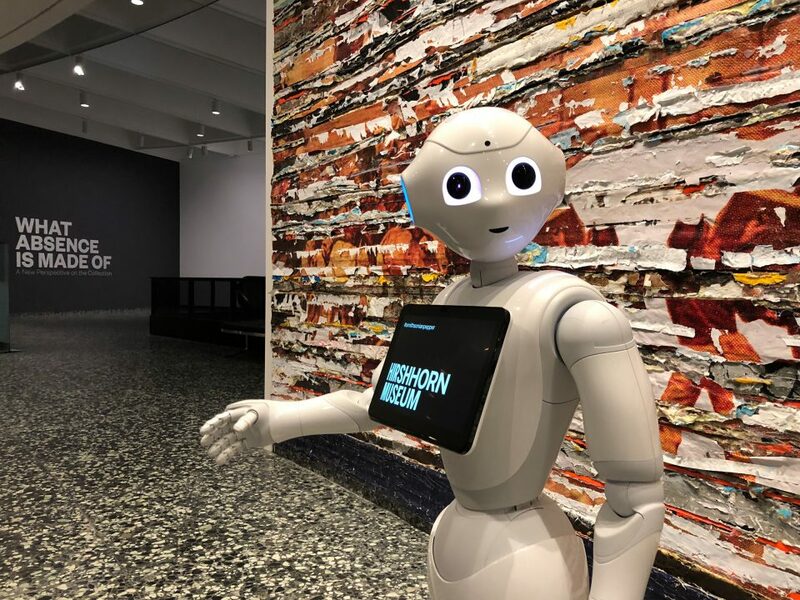 Join Associate Director of Visitor Services Kristi Delich and ARTLAB Mentor and technology expert Ian McDermott for an early morning discussion about how Pepper has sparked creative engagement in museums across the Smithsonian and learn about what roles Pepper might play at the museums in the future. Dolcezza Coffee & Gelato will open at 8:45 am.